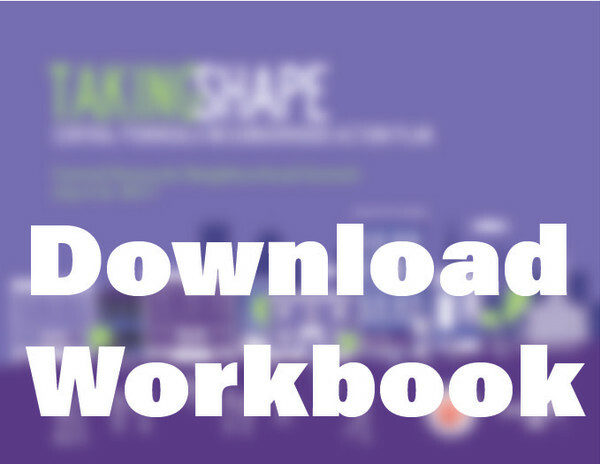 Provide detailed feedback with a workbook! What are the potential big moves for developing the Central Peninsula over the next 25 years? What tools are most important for conserving our heritage? What is the future of the Marsh Creek area? How do we support the arts & culture scene in the uptown? In case you missed the Central Peninsula Summit, these are some the questions we want your input on! We have attached a .pdf fillable workbook to obtain your detailed feedback. Work through the whole document, or just submit a section which interests you. The document includes initial placemaking concepts to spur discussion. These concepts span four key areas: the South End, Waterloo Village, Uptown & Central Waterfront, and South Watefront. How do I submit a workbook? Mail Print and mail to us "ATTN: Neighbourhood Plan P.O. Box 1971, Saint John NB E2L4R1"
In Person Print and drop it off to us at the One Stop Shop, 10th Floor, City Hall between 8:30 a.m. and 4:30 p.m.